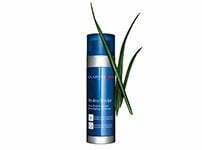 Extra-Firming Night Cream for all skin types - The expert firming wrinkle control night cream that puts the spring back into your skin. Rated 5 out of 5 by Oldgirl from Love it! I didn't think I was going to like this as I hate my products changing and some of the reviews are discouraging to say the least. But I love it, I love the smell and I like the fact that it spreads so easily on my skin. 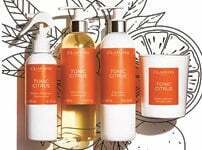 Well done Clarins I say! Rated 1 out of 5 by ABCD from Changes for the worse This new version of both night and day Extra Firming is greasy. I’ve used it for years but won’t be buying it again. Rated 1 out of 5 by ChasB from Bring back earlier version! The previous version of this Night Cream is something I would have loved to give to all my women friends - it felt rich without being greasy and smelled divine! The new version is a poor substitute - greasy and thin, and without that delicious scent. VERY poor marketing decision. I won't be buying it again. Rated 1 out of 5 by DebbO from Disappointed Having used the extra firming range for the past three years, I'm now having to find a new night time moisturiser. After using the new formula for a few weeks I find that I am continually experiencing breakouts and my skin does not look very good - so disappointing. Rated 1 out of 5 by JanTD from Not as good as previous version Found this new version much greasier than the previous, doesn’t feel as good on my skin. Much preferred the old version. I won’t be buying this in future. Rated 4 out of 5 by EmmaBelle from Results after 2 weeks I've been using this cream at night for 2 weeks, and have really started to notice an improved difference to my skin. Overall my skin looks more plump, and fine lines are smoothed - it really has done what it claimed it would. The texture of the product is slightly thicker than a day cream, but once absorbed it feels like my skin is cushioned. On application I notice a subtle & gentle tingling sensation (I presume this is the effect of the active ingredients) which soon fades, and the scent is just a little heavy for my preference. I've got combination skin, and find this sits slightly heavy on my oily t-zone, so I think this is suited more towards drier skins (though it says all skin types). 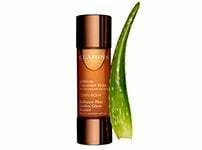 A great product overall (I find good results with the eye cream in this range too), and the results speak for themselves. 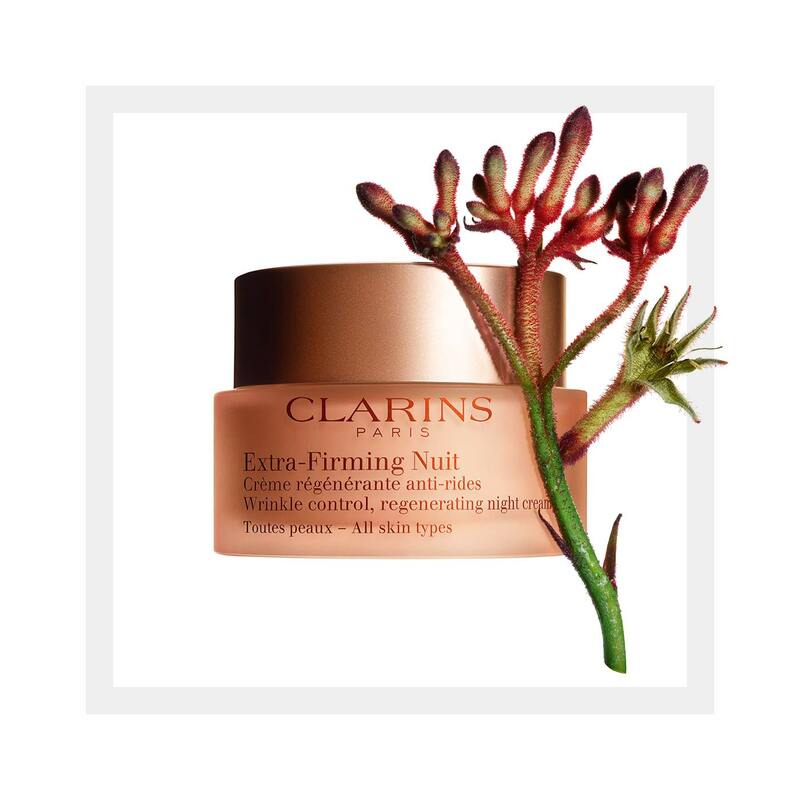 Rated 1 out of 5 by lifetime clarins user from ruined it I have been using the extra firming night cream for about 20 years. Would occasionally try other products but always came back to this one. However, this new formulation is awful - it doesn't absorb the same way; my skin doesn't looks good in the morning; the smell is artificial and "cheap". A perfect product ruined. Please, please, please give us back the old version. 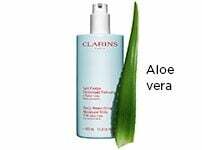 Rated 1 out of 5 by Josie6 from Wish it hadn't changed I've used clarins extra firming range for many years but found this night cream very greasy and definitely not as effective as it was. Really disappointed.